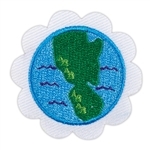 Click here to purchase the requirements for earning this badge! 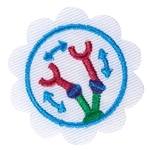 This badge is part of a series of 3 badges. Please review the badge requirements for details! 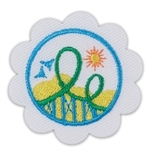 This badge is part of a series of 3 badges. Please review the badge requirements for details! 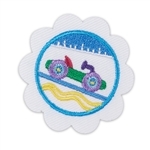 Click here to purchase the requirements for earning this badge! 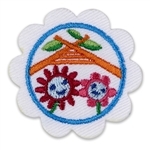 Introducing Daisy Badges! 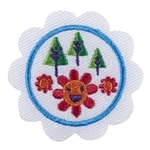 This badge is one of three Design Challenge badges for Daisies. 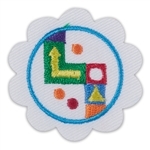 Information about earning these badges can be found in the Year Plans on the Volunteer Toolkit.